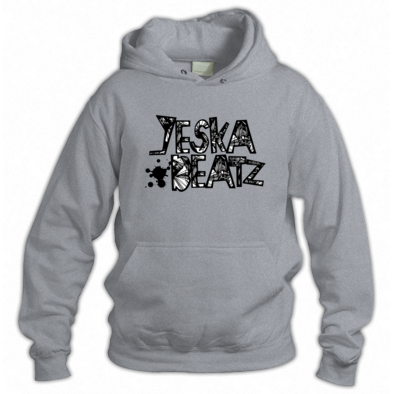 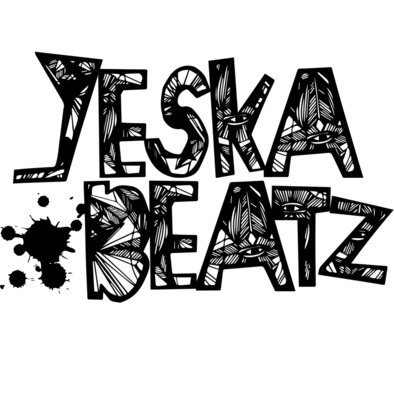 Welcome to Yeska Beatz Unltd.! 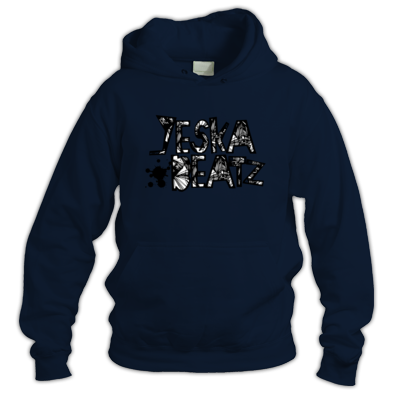 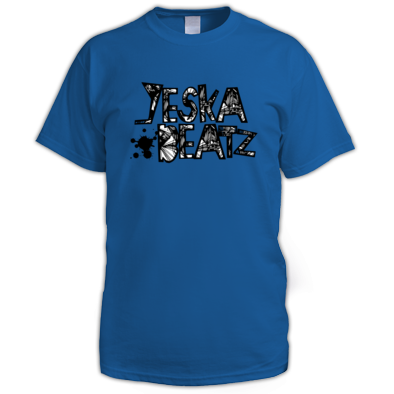 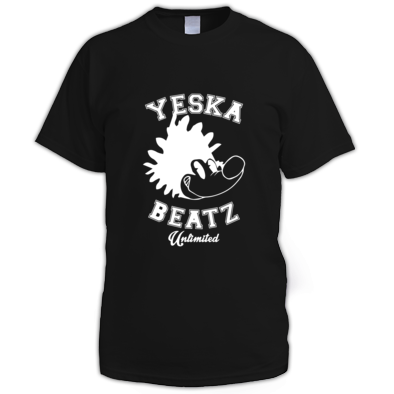 Established in 2012, YESKA Beatz Unltd was created for artist to be themselves regardless of what media criteria demands. 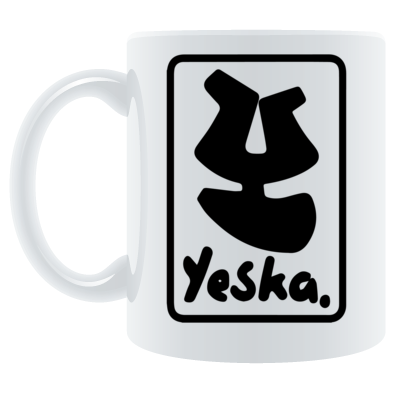 Dedicating ourselves to the sounds of Jungle, Drum N Bass, Footwork, Juke and Hip Hop. 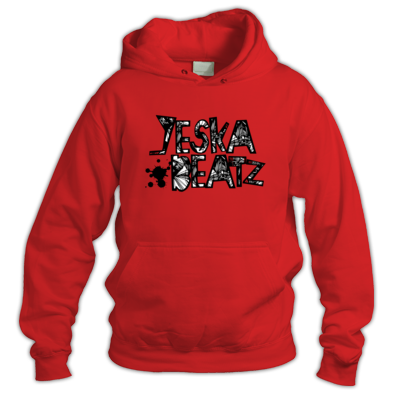 This label is for the artist, by the artist. 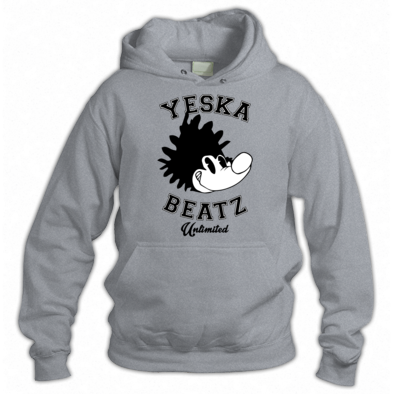 We pride ourselves in representing the underground.